Trinseo (NYSE: TSE), the global materials company and manufacturer of plastics, latex binders and synthetic rubber, will exhibit at Medical Manufacturing Asia 2016 from August 31 – September 2, at Marina Bay Sands, Singapore at Booth 2L–16. Trinseo has served the global medical devices market for nearly three decades. Part of the Dow Chemical Company until 2010, the company offers worldwide production and fulfillment, and recently introduced its medical compounding capability in Asia Pacific to complement its existing compounding in Europe and North America. These facilities are sourced with polycarbonate base resins from Trinseo’s highest quality, medically-equivalent resins produced in Germany and from its joint venture partner in Japan. Interested in arranging a meeting with Trinseo at Medical Manufacturing Asia 2016 in Singapore? 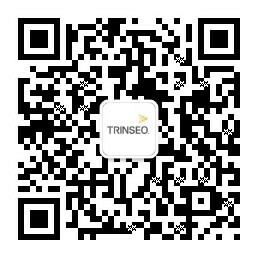 Contact Gregory Seah at gseah@trinseo.com.